I know everyone's into the Superman reboot nowadays but I just wanted to remind everyone how lame Iron Man 3's plot was. 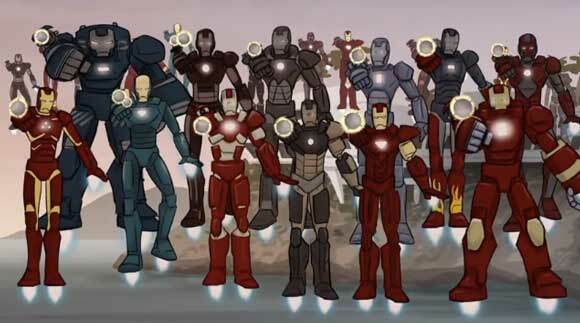 Everything would have been avoided if Tony Stark just let loose all his armors in the first place. Anyways, HISHE's got a great way of showing us all the blunders and illogical stuff that happened in the movie. Just go ahead and watch the parody after the break and see how Iron Man 3 should've ended. It's a great way to spend 4 minutes of your boring life.